In GZDOC 2016, 2376 participants from 561 major domestic and international organizations attended the Festival. The number of films for competition increased to 4059 films from 111 countries and regions. The trading volume was RMB 396 million, a 164% increase compared with that of the year 2013. 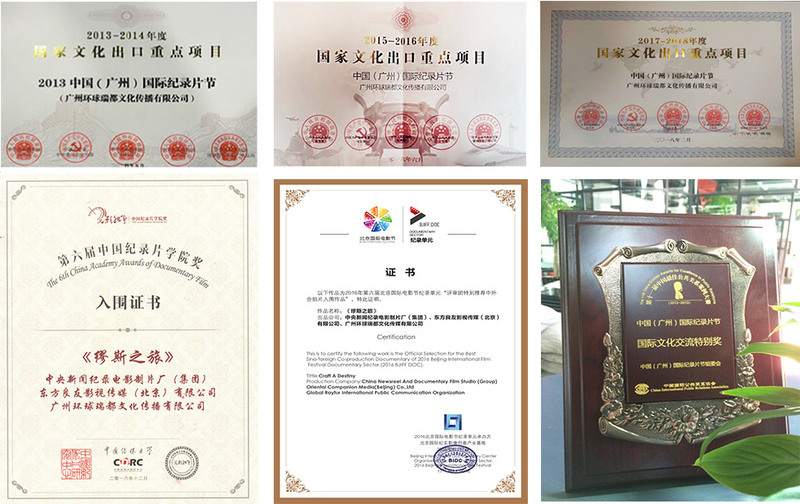 2017 saw 4239 entries from 113 countries and regions, attended by 613 organizations worldwide and the trading values reaches up to 51.9 million RMB.